Calling All Justice League Fan! Are you ready to run togather with batman, superman, wonderwoman and aquaman? 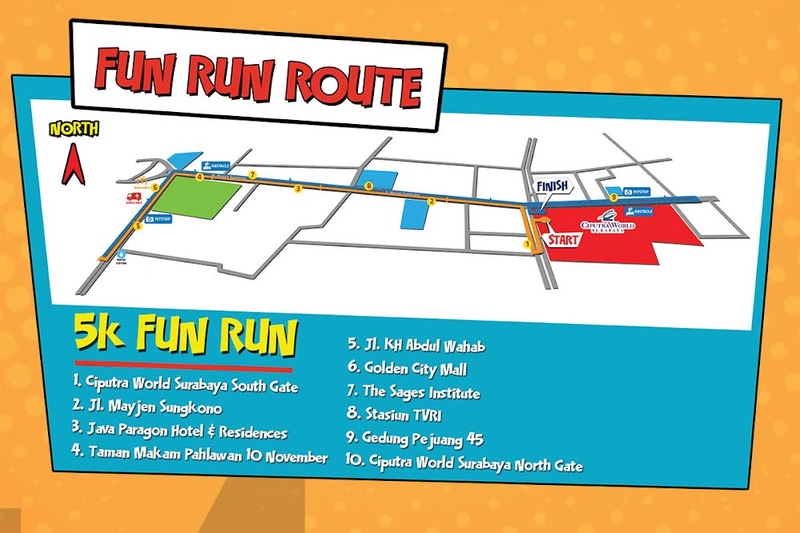 Siapkan dirimu untuk bergabung di Justice League Fun Run dan pilihlah DC Super Heroes favoritmu! 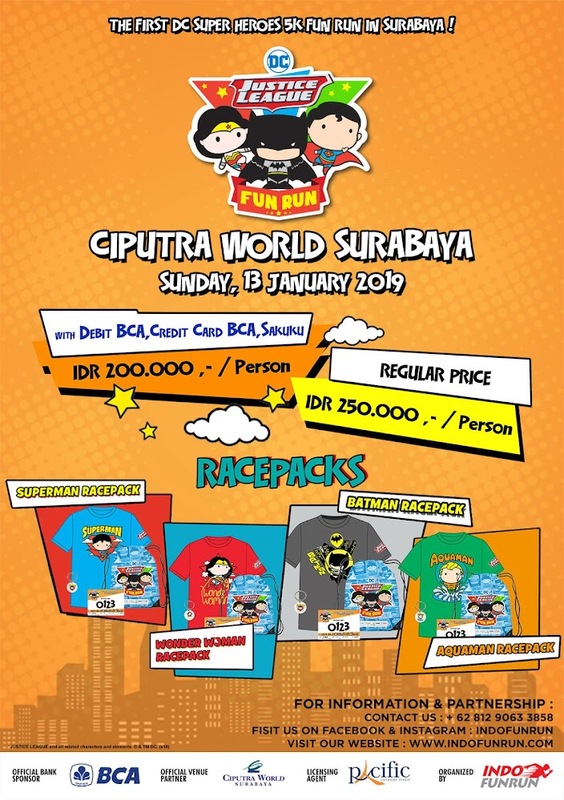 Bergabunglah dan dukung DC Super Heroes favoritmu di Justice League Fun Run. Brace yourself, because they are coming to Surabaya soon. Invite your friends to run togather and have a blast!